At Consolidated Resources, we developed a highly efficient and comprehensive system for handling all of your industrial recycling and waste stream solutions needs. 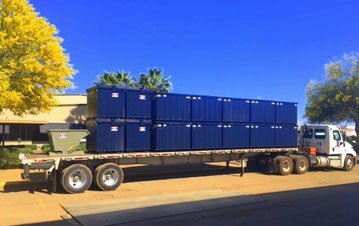 We offer convenient storage systems, pickup and removal, precise weight measurements and the highest market value for materials. The key to our successful operations is communication with you through every step of the process. We provide convenient storage systems, pickup and removal, and high market value for materials. Our global marketing network of mill direct shipping allows us to offer you the highest prices for your recyclable materials. We process all materials at our facility and account for all items contained within the load. You will receive a purchase order each month that contains the type, amount and price paid for all of your recycled materials. 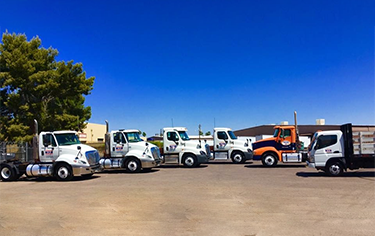 With our own fleet of roll-off, van, flatbed trailers and trash compactors, we control every aspect of the recycling process from storage to transport allowing us to better serve you. We provide flexible scheduling and coordinated 24-hour turnaround times on service requests. 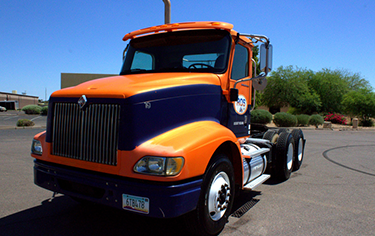 Transportation from customer facilities in the Phoenix metro market is provided at no charge. CRI obtains full-load weight tickets from our truck scale along with individual weights of containers from our in-plant Fairbanks platform scales. 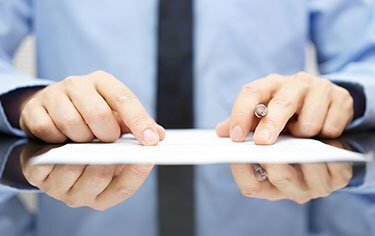 All weights are clearly detailed on our settlement reports delivered to you with payments. All our scales are State certified and calibrated to State standards quarterly. No matter what your recycling needs are, CRI will provide the proper handling equipment that range from cardboard boxes to roll off containers. 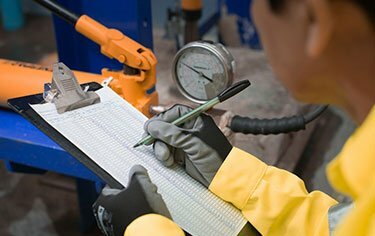 We provide thorough consultations to determine the equipment necessary to meet your needs. We also offer specialized equipment such as trash compactor boxes and tilt hoppers. Click here to view some of our industrial recycling equipment. If you require recycling on a larger scale, CRI offers a wide range of roll off boxes to fit your needs. We have customized box solutions to accommodate the space you have available as well as standard box sizes that can be specified to meet various material and weight limitations. Boxes can be made with either square or bathtub corners, the floors can be seamless and the welds made leak-proof. Pup size boxes for double hauling are also available. From this report a Customer Settlement is created and both reports are delivered to you along with your payment for review. 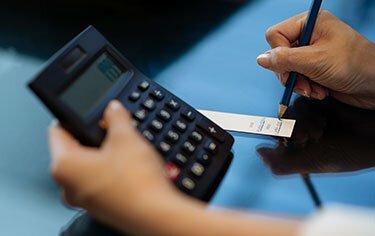 Payment terms are tailored to our customer’s needs.